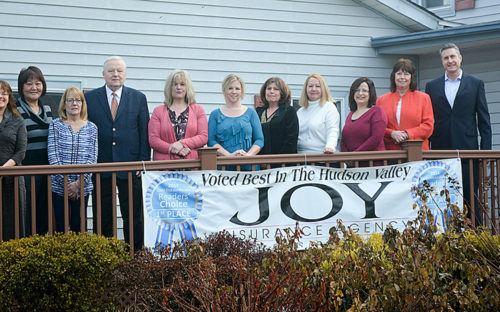 We want to be your New York car insurance agent of choice. Filling out our form is the first step in the beginning of a long partnership. We offer affordable auto insurance rates and discounts, plus maximum benefits and award winning customer service. Liability – insurance for property damage and injuries to others caused by you while operating your vehicle. Personal Injury – coverage for the driver and occupants of the insured vehicle. 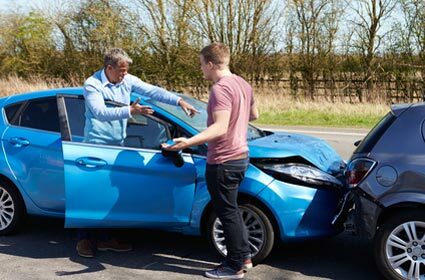 Collision – insures the owner from loss during a collision with another vehicle. Comprehensive – protection from damage caused by things other than vehicle collision. Uninsured Motorist – coverage if you are hit by an uninsured vehicle or a vehicle with low limits of liability. If you are in need of affordable auto insurance contact us by using our simple auto insurance quote form or calling our toll free number. One of our local insurance professionals will be happy to explain our coverage benefits and give you a free NY auto quote today.